We are all in an identity crisis: a crisis between nature and technology, a crisis between capitalism and collaboration, a crisis between big data and intuition, and finally, a crisis between influencer, seduction, and our own solo voice. Poet E. E. Cummings says it beautifully: “To be nobody but myself-in a world which is doing its best, night and day, to make me somebody else - means to fight the hardest battle any human can fight, and never stop fighting.” In the midst of so many tugs of war, abstract thinking, critical thinking, and introspection have never been more important muscles to strengthen. Jennifer Sertl's Navigating Complexity will provide a blue print for how both to protect yourself from the noise overloading our mental circuits as well as a means to differentiate yourself in your role in consulting. 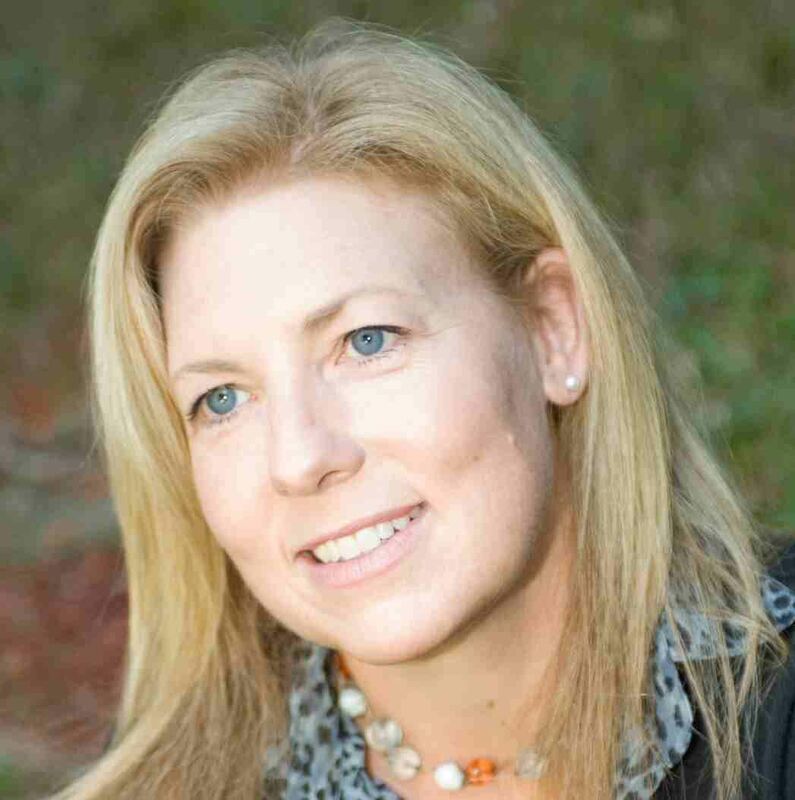 Business strategist & executive coach Jennifer Sertl is an internationally recognized influencer in social media and thought leader in the emerging field of corporate consciousness. She is president and founder of Agility3R, a leadership development company dedicated to strengthening strategic skills and helping leaders become more resilient, responsive, and reflective. She is co-author of Strategy Leadership and the Soul published by Triarchy Press. She is currently Social Media Ambassador on-site for Social Innovation Summit held bi-annually in Washington, DC and Silicon Valley. She currently writes for Huffington Post.